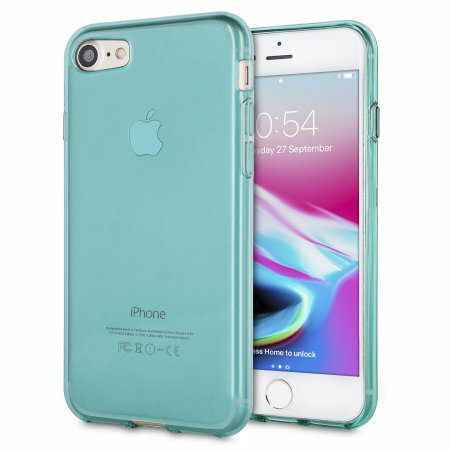 Custom moulded for the iPhone 8 / 7, this blue FlexiShield gel case from Olixar provides excellent protection against damage as well as a slimline fit for added convenience. 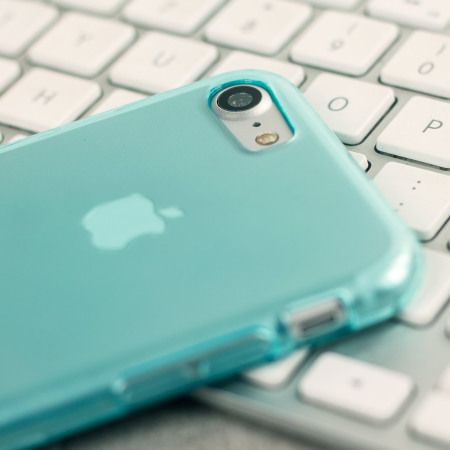 Love this phone cover. Great service too and speedy delivery. 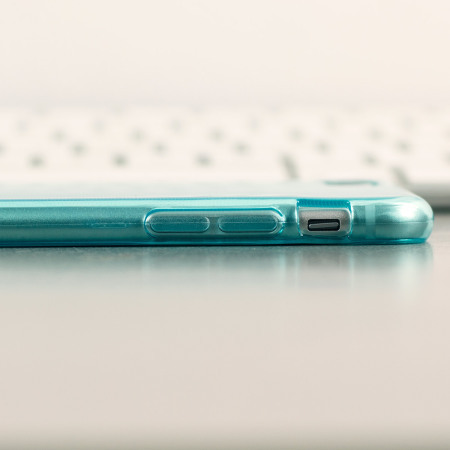 Very high quality material and feels great to hold. 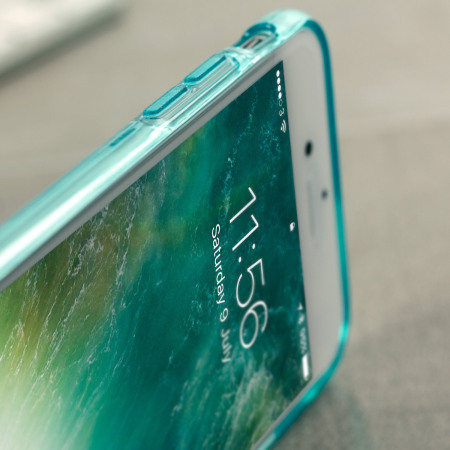 Love the blue colour - fitted iPhone 7 perfectly - feels great to hold and unlikely to slip. 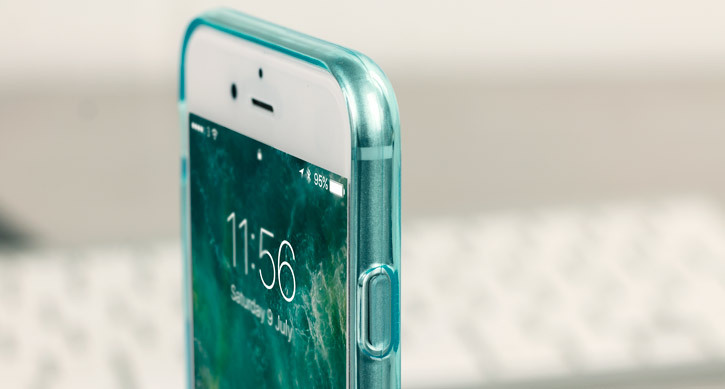 Each FlexiShield case is made from a special strong and durable gel material, which makes it flexible like silicone and tougher than a crystal case providing you with long lasting protection for your iiPhone 8 / 7. 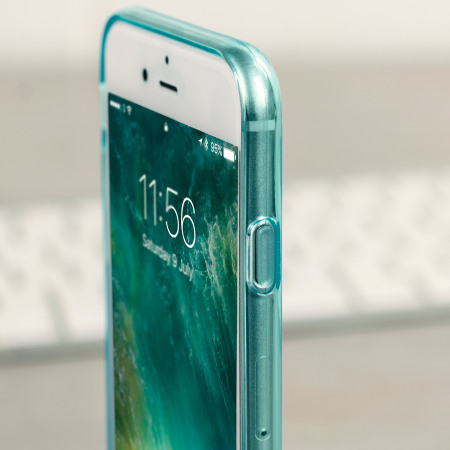 The FlexiShield case is designed to be slim, lightweight and strong - so you can be assured that this case will add virtually no extra bulk to your iPhone 8 / 7 so it will still fit in your pocket with ease. 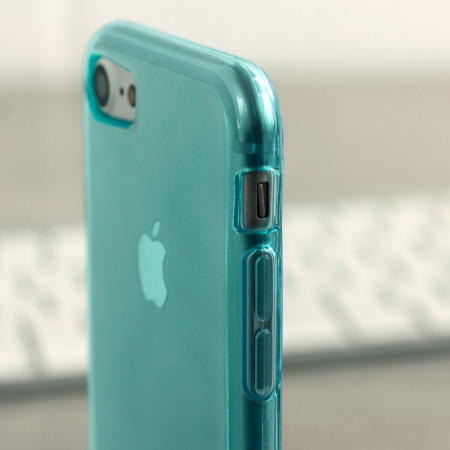 This case has a raised bezel that prevents your iPhone iiPhone 8 / 7's screen from coming into contact with any flat surface when you place the phone face down. 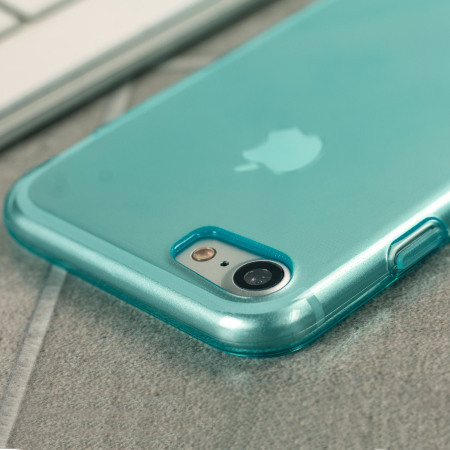 This prevents your iiPhone 8 / 7's screen from getting any unwanted scratches and dirt on it. 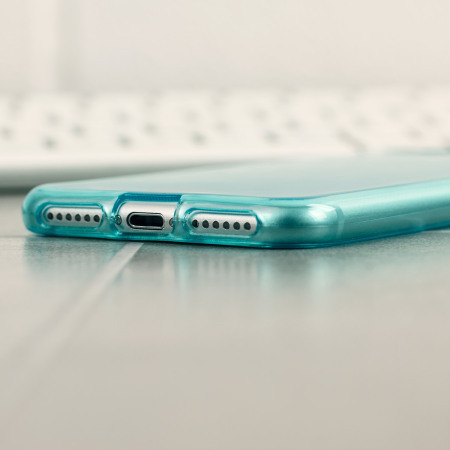 Each Olixar FlexiShield has been designed specifically for the 7 and features cut-outs for the various ports and features such as the rear facing camera.